The Tunturi balance board is a great choice for persons, who want to improve their balance and co-ordination. This piece of equipment can be used for leg and core workout or as a rehabilitation tool. The Tunturi balance board is made of strong and sturdy material. It has an anti-slip surface to reduce the risk of falls. 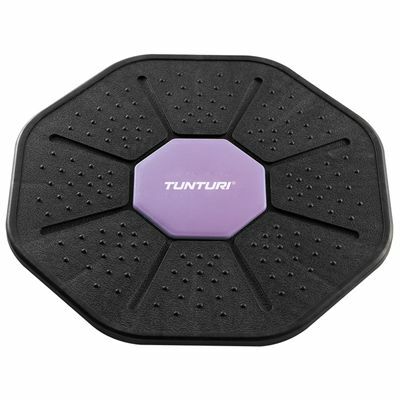 for submitting product review about Tunturi Balance Board.